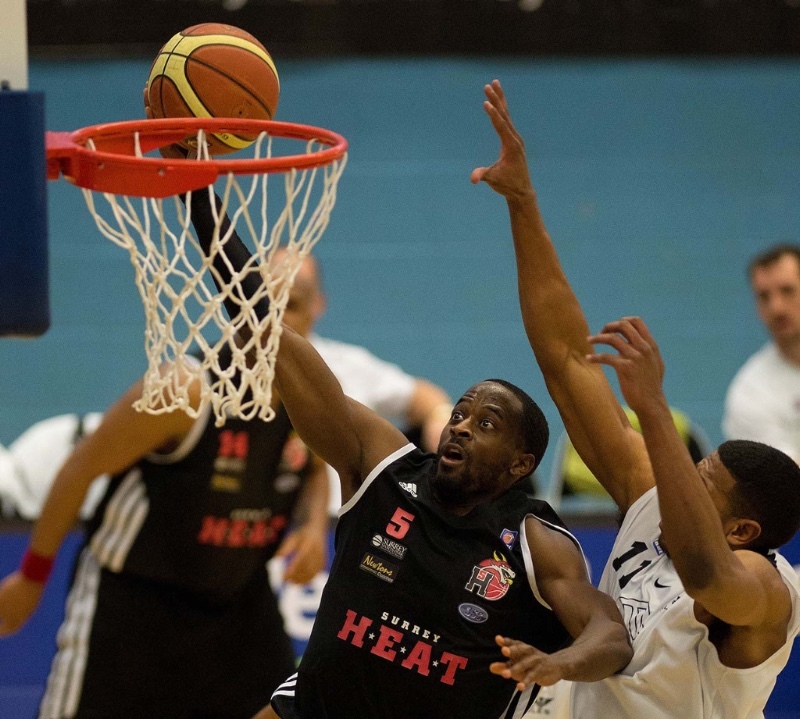 This is a great opportunity to photograph one of the most action packed sports of all in an iconic arena - top level British Basketball at the Copperbox Arena in London. 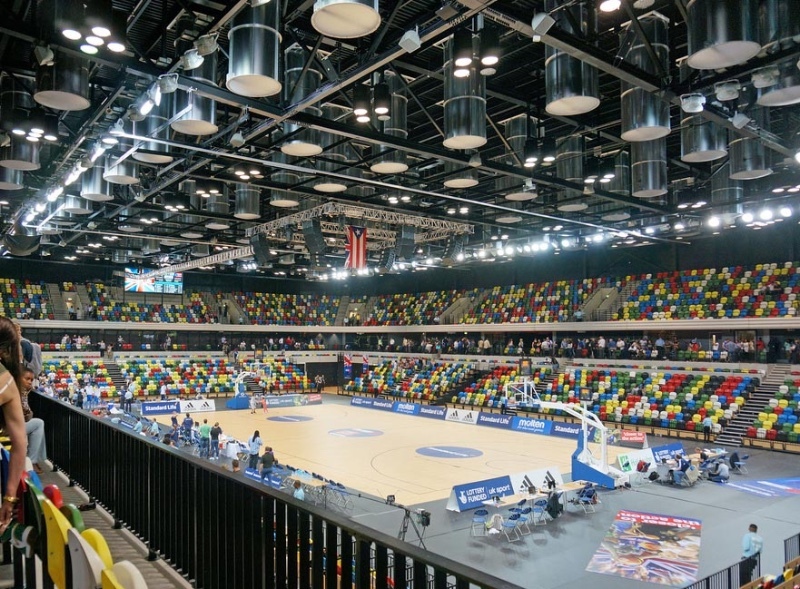 Built for the London 2012 Olympics the amazing Copperbox Arena is home to the London Lions in the British Basketball League and provides a stunning backdrop for this course. You will have full shooting access to photograph from the court and all other parts of the arena, just like the other Pro Basketball photographers at the match. 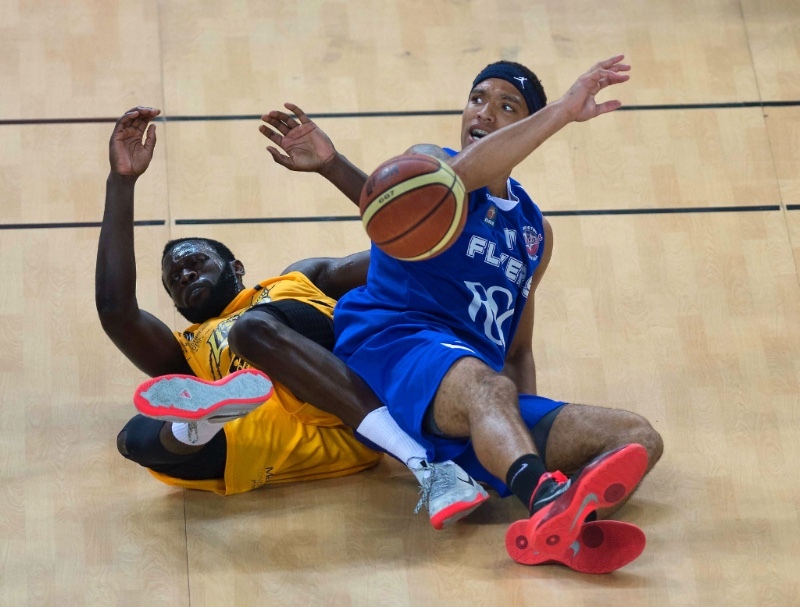 The course will start with a full technical briefing about how to fine tune your camera to capture great basketball action images - this is really crucial with basketball as it can be one of the fastest moving sports to capture. I will then take you down to the court to shoot the game. I will pass on all my skills and experience at shooting basketball for the past twenty years and at the past four Olympic Games. 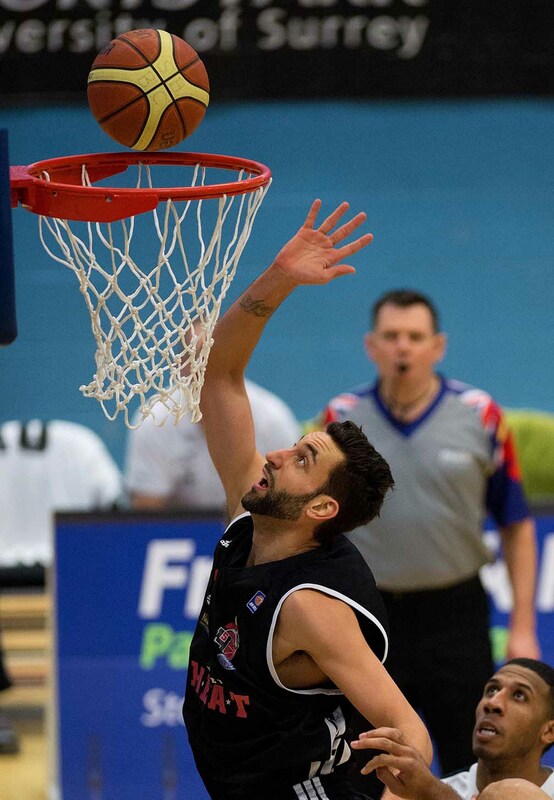 This is a superb sports photography course that gets you right up close to the action in the best basketball arena in the UK. Places are strictly limited to enable me to spend as much one-to-one time with everyone as possible. The course fee is £179. Email me at mark@sportsphotographyschool.co.uk to book your place. Pictures taken on this course are for personal use only and cannot be offered for sale or distributed commercially.